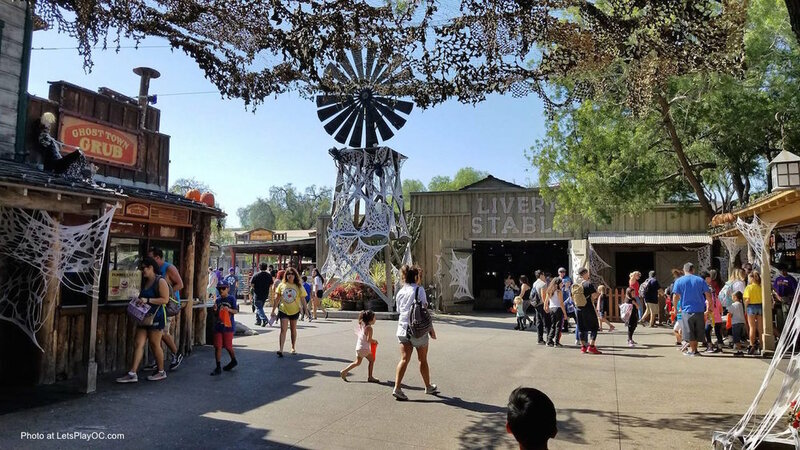 Knott's Spooky Farm - Daytime, Non-Scary, Family-Friendly FUN! - LET'S PLAY OC! 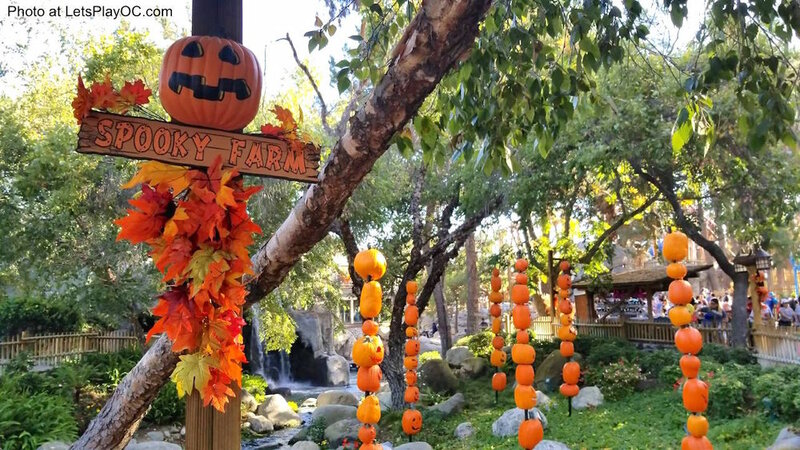 While young children under 13 are not recommended for the frightful nights of Knott’s Scary Farm, they can still enjoy all the season has to offer in a daytime, family-friendly, non-scary version designed just for them on weekends in October as well as Halloween Day at Knott’s Spooky Farm! 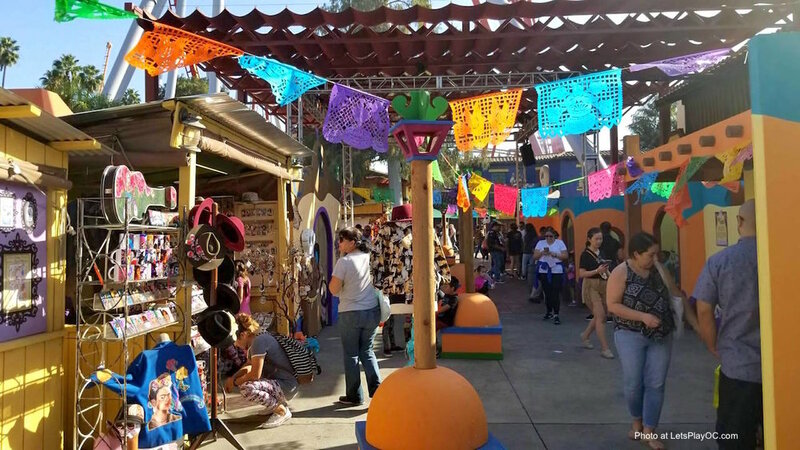 There are plenty of interactive spooky fun throughout the park including Trick-or-Treat stations, live shows, costume contest with the Peanuts gang, and a Dia De Los Muertos Celebration. It is included with regular park admissions so you’ll also have access to all the rides. New charming photo opportunities are at the Main Gate as soon as you enter. Learn about the creepy crawly critters occupying the livery stable in Ghost Town. 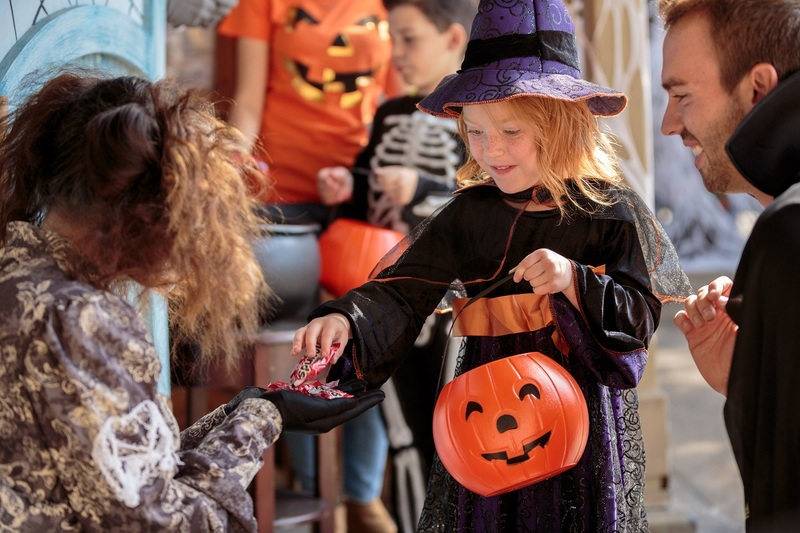 Little ghouls can stop by the town’s shops and buildings to collect sweet treats from the friendly Ghost Town Ghouls. Personalize miniature jack-o-lanterns or decorate a scrumptious cookie for a festive Halloween treat. 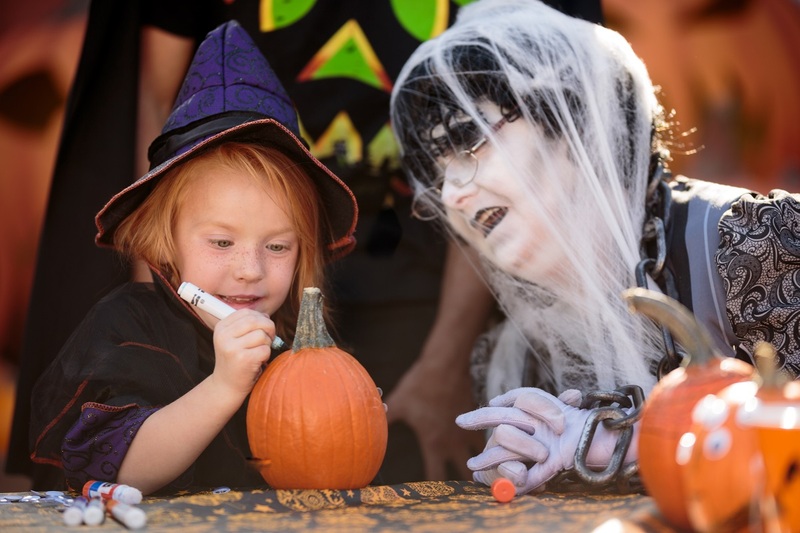 Halloween-themed shows include a friendly magician mystifying little ones with spell-binding magic tricks at Calico Saloon. Participate in the interactive spooky story time offered at the Birdcage Theatre. 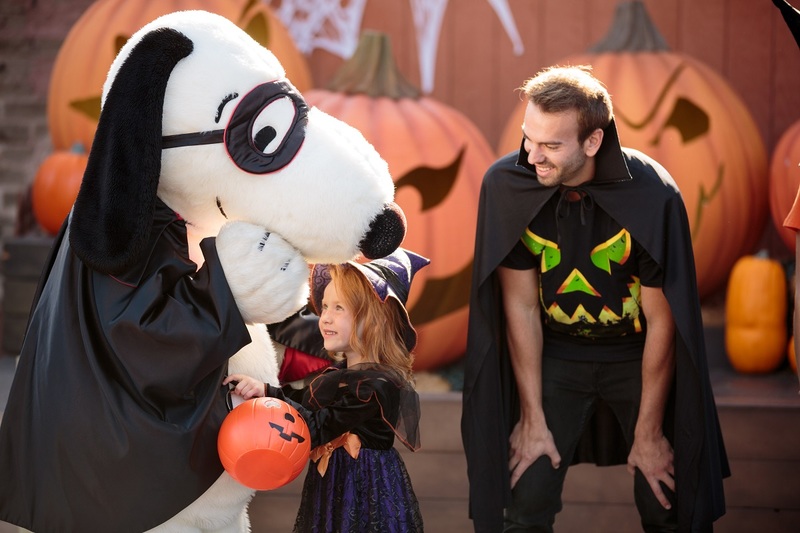 The Camp Snoopy Theater plays host to the “Monsters are Coming” kids show where children are encouraged to brew-up their perfect Halloween costumes for the Knott’s Spooky Farm Costume Contest. 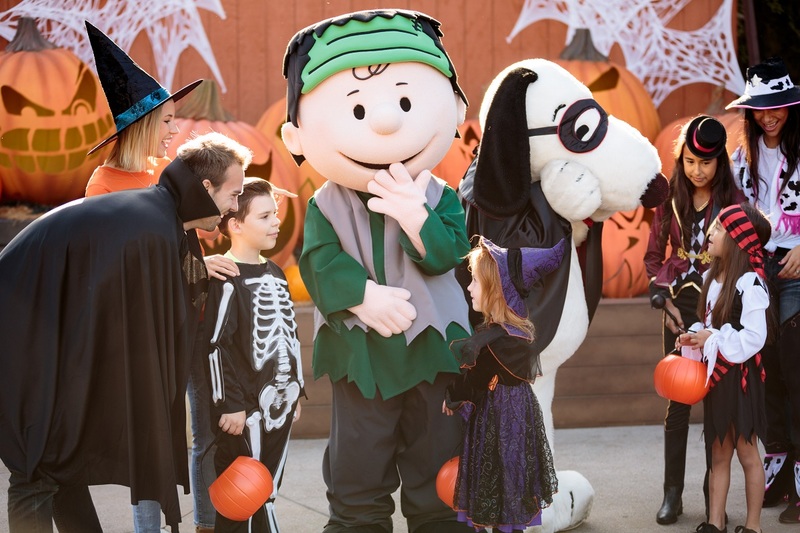 Hop aboard the Grand Sierra Railroad to experience a one-of-kind adventure as riders travel to Camp Spooky with the PEANUTS gang® and spot fun surprises along the way. The popular Halloween Hootenanny returns as The Timber Mountain Log Ride transforms with spooky but family-friendly surprises to a park favorite. This daytime festival will return this year on weekends starting September 29 through October 28 and on Halloween Day. 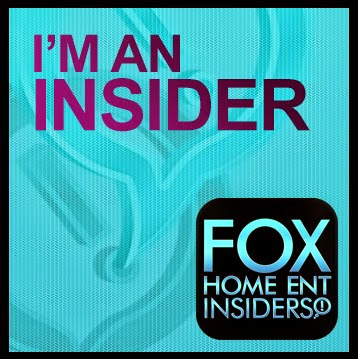 For more information, please visit their website at www.knotts.com. 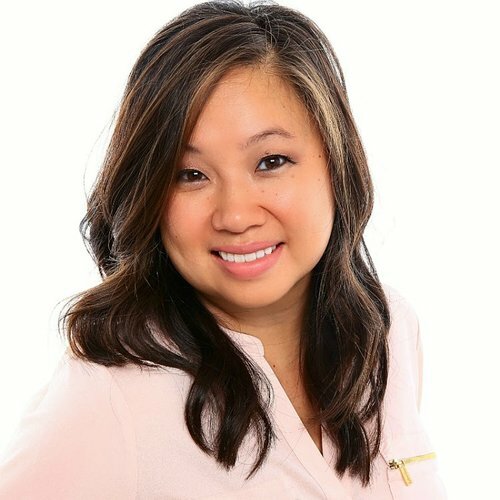 Burke Williams Spa Eye-Tox 3 + Giveaway!